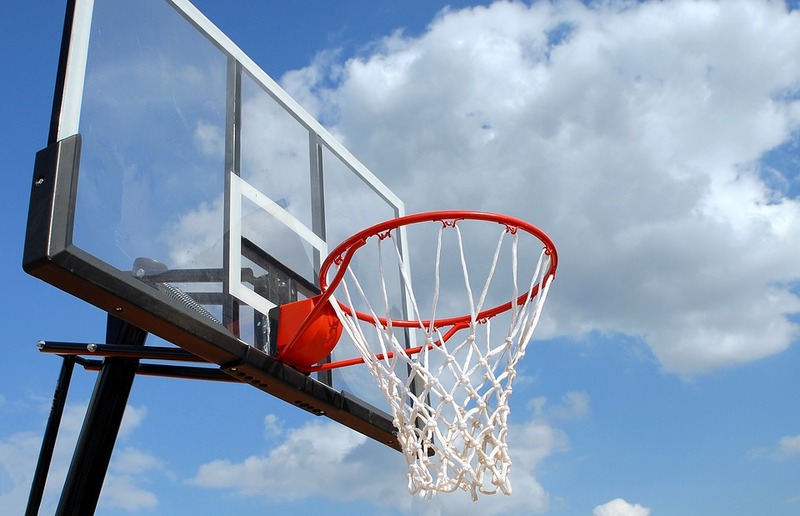 Giving back to the community and helping organisations address disadvantage and inequality are core values of Carroll & O’Dea Lawyers, a keen supporter of Basketball ACT. Running one of the largest leagues in the country, Basketball ACT provides programs for all ages and abilities promoting social inclusion through basketball. Their programs aim to develop teamwork and create a supportive physical community for those that simply do not have the resources or opportunities. It is something we are very proud to be a small part of. 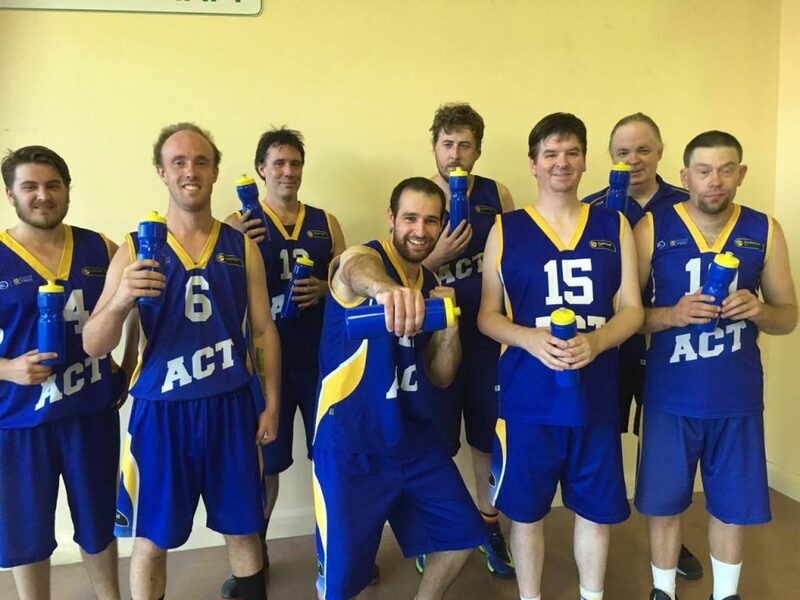 Our journey with Basketball ACT began in 2014 when we started sponsoring travel bags and other items for the ACT Intellectually Disabled Men’s Team travelling to the Ivor Burge Championships and representing the ACT at a national level. 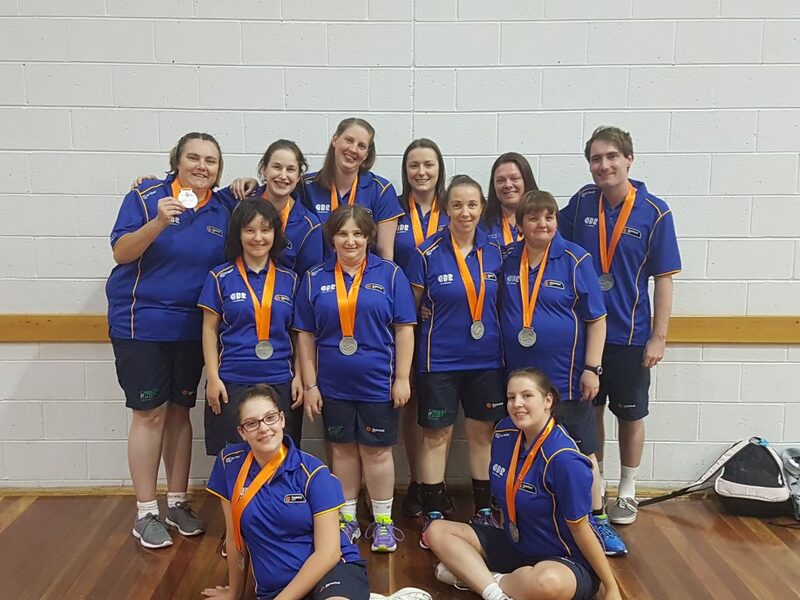 Over the years we continued that support as well as reaching out to assist the ACT Intellectually Disabled Women’s Basketball Team participate in the championships after a five-year absence. From these small beginnings we have now recently expanded our partnership with Basketball ACT. In 2018 we are very excited to be adding new initiatives to our support for Basketball ACT including the new ‘Jammers’ program as well as the South East Australian Basketball (SEABL) programs running from April – September. 2014 / 2015 – We commenced our partnership with Basketball ACT by sponsoring the ACT Intellectually Disabled Men’s Basketball Team and provided travel bags used at the Ivor Burge National Basketball Championships in Victoria. There the team finished a credible sixth place in a high-standard competition and in a highlight, won against the invited national Japanese team. 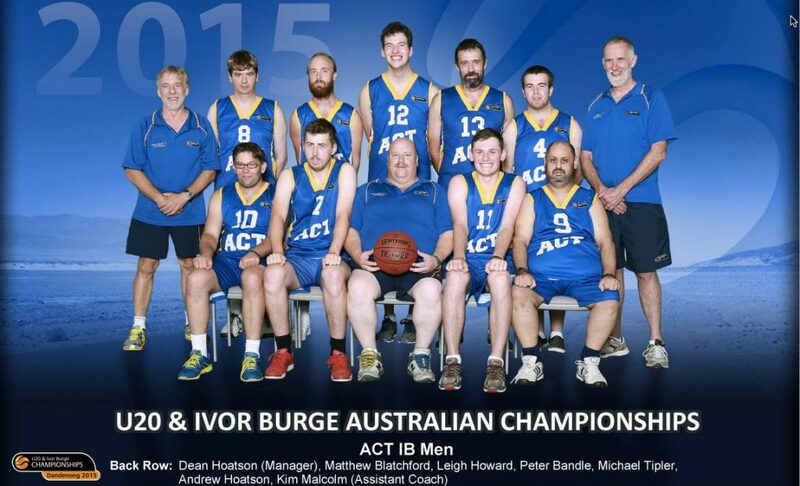 2016 – We continued to support the ACT Intellectually Disabled Men’s Basketball Team, helping them get to tournaments including the 2016 Ivor Burge Championships. 2017 – After a five-year absence from competition due to lack of funding, Carroll & O’Dea Lawyers provided the ACT Intellectually Disabled Women’s Basketball Team with an opportunity to compete in the 2017 Australian Ivor Burge Basketball Championships. The team comprising of eight players, including two members of the national team, competed incredibly and brought home silver! 2018 – We will continue to grow our partnership with Basketball ACT by supporting a new initiative called the ‘Jammers’ program. Designed for people with an intellectual disability this program caters for people with all abilities – not just those that wish to continue on the high performance pathway such as the Ivor Burge Championship. We will also expand our support by sponsoring Basketball ACT generally in their South East Australian Basketball (SEABL) programs running from April – September. “When we were first approached to sponsor the ACT Intellectually Disabled Men’s Basketball Team it was a natural fit with our values and our core commitment to give back to the community. Knowing our contribution is helping achieve greater social inclusion and providing opportunities for these teams to represent the ACT as well as have a lot of fun through basketball is incredibly rewarding for all of us at the firm. We are very proud of our partnership with Basketball ACT and the terrific work that they do”.